Get to Know Our Reading Challenge Participants! 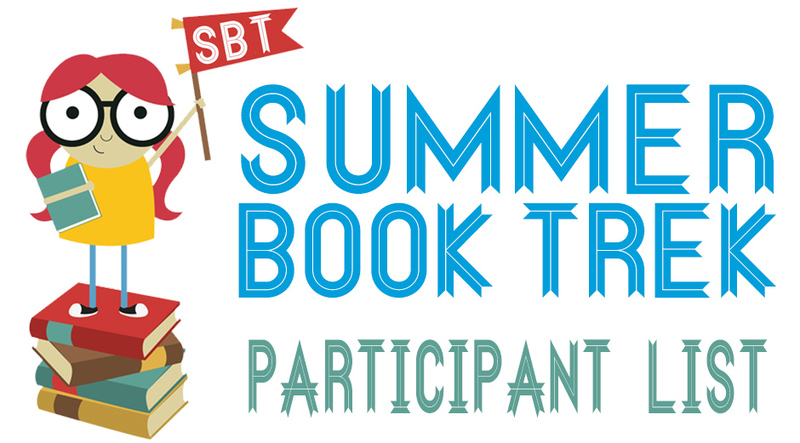 These are our fabulous Summer Book Trek readers and reviewers. Click the images to visit them online.